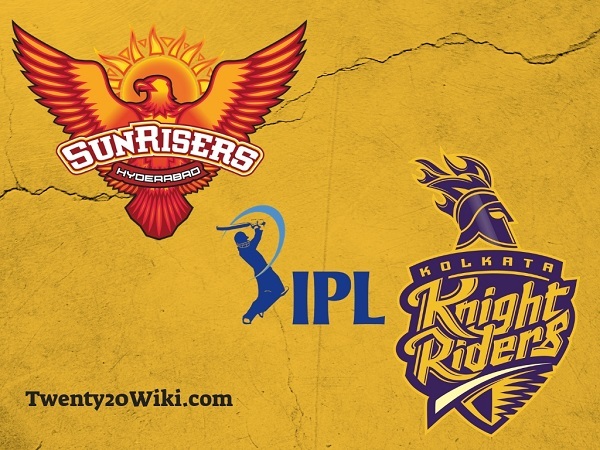 Kolkata Knight Riders to host Sunrisers Hyderabad in the 2nd match of Vivo IPL 2019 on Sunday 24 March at Eden Gardens. 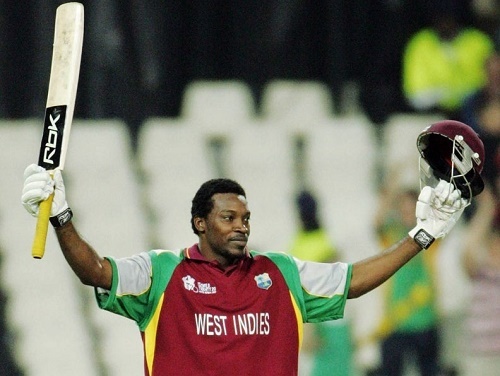 Two former champions of the league will look to start 12th edition of prestigious twenty20 competition with a win. 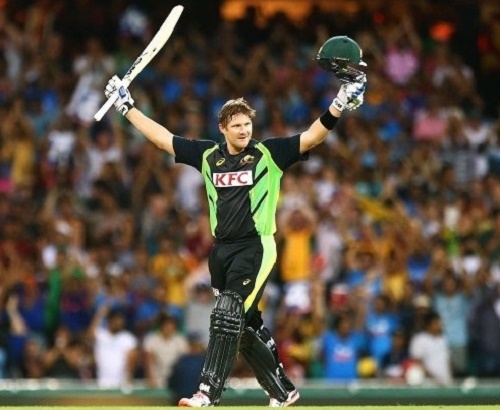 It would be a great start of the season as both SRH and KKR are strong sides and can beat any side on their day. Dinesh Karthik is set to lead Kolkata Knight Riders in the season and it would be a tough challenge against him as runners-up of 2018 IPL, Sunrisers Hyderabad will not give anything easy to KKR. 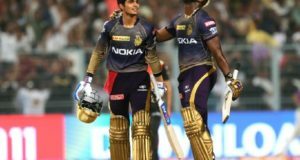 Both teams are coming into the IPL-12 with lots of changes to their squads as SRH will definitely miss opener Shikhar Dhawan meanwhile Knight Riders to play with young Indian talent in the playing-XI. Sunrisers Hyderabad to miss their regular skipper Kane Williamson for this Sunday’s clash as he’s been recovering from injury. Fast bowler Bhuvneshwar Kumar to lead SRH in Eden Gardens meanwhile David Warner’s return to cricket, would strengthen Orange Army’s batting lineup. 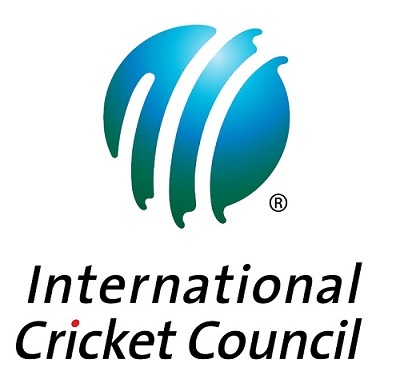 Bhuvneshwar Kumar (C), David Warner, Jonny Bairstow (WK), Manish Pandey, Yusuf Pathan, Vijay Shankar, Shakib Al Hasan, Deepak Hooda, Rashid Khan, Siddharth Kaul, Khaleel Ahmed. KKR playing season opener at home and they’ll be favorite to win against visitors SRH. 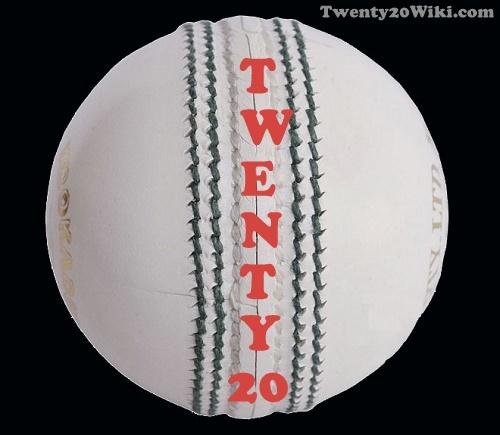 As per twenty20wiki.com’s predictions, Kolkata Knight Riders have got 60 percent winning chances over Sunrisers Hyderabad. 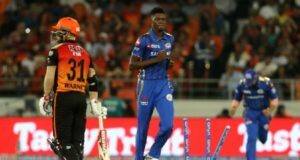 The live streaming Vivo IPL 2019 full tournament will be shown on hotstar.com and hotstar app. 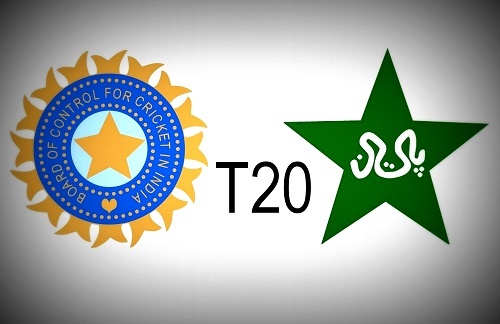 Which team will win the second game of IPL 2019? 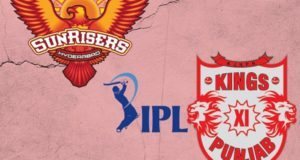 Sunrisers Hyderabad or Kolkata Knight Riders?